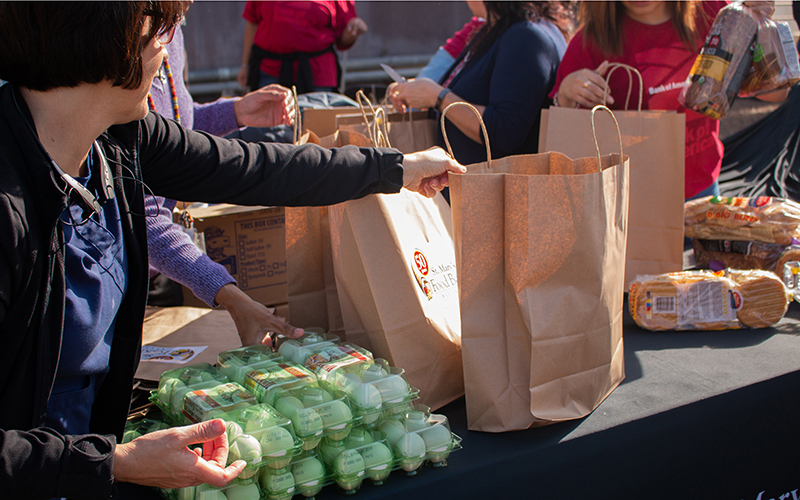 PHOENIX – Food banks across Arizona launched mobile services to help federal workers during the recent five-week shutdown, which taught them how to prepare for the possibility of another shutdown. 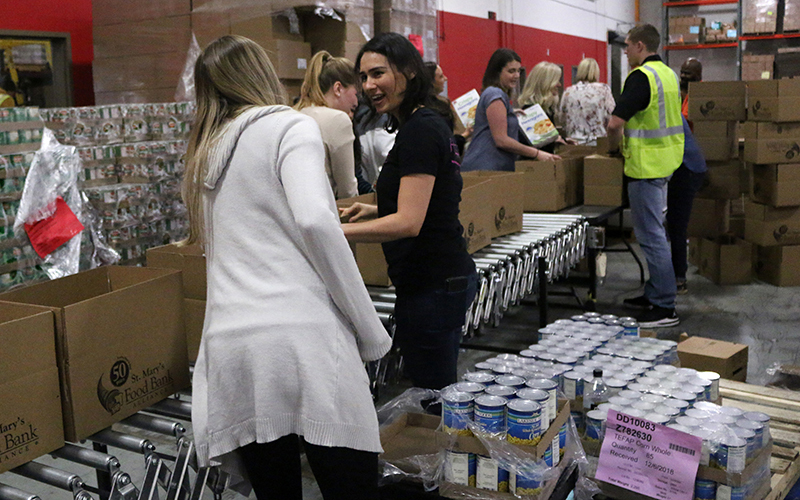 Jerry Brown, spokesman for St. Mary’s Food Bank Alliance, said the organization distributed more than 100,000 pounds of food during three mobile drives for employees of TSA, Phoenix Indian Medical Center and Grand Canyon National Park. 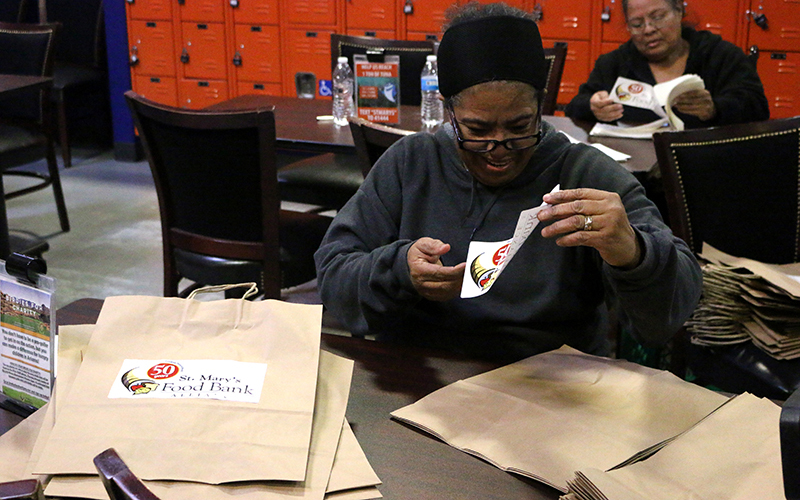 But if SNAP recipients need help, “we do not have enough food or support for to be able to meet that need,” she said. CORRECTION: A previous version of the graphic, shown above, incorrectly stated how many people received emergency food help from the Association of Arizona Food Banks each month, on average, in 2018. The number is 450,000.